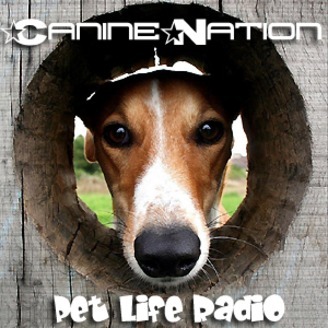 Canine Nation - A Positively Scientific Look At Dogs and Dog Behavior Canine Nation is about discovery. It’s about getting to what is TRUE about dogs and discarding the myth and lore of living and working with dogs. It’s about challenging what we think we know and asking the dogs to tell us what’s real. It’s about giving science, scientific method, and collected data more credibility than hearsay, anecdotes, and the assertions of self-proclaimed dog 'experts.' Canine Nation started as a way to explore the common issues and ideas about dogs and dog training through short, informative essays. The podcast presents these ideas from the personal experiences of dog owners and the creative solutions they have found in behavioral science and positive training methods. 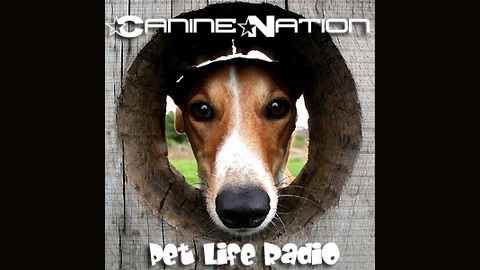 Canine Nation brings the worlds of science and dog ownership together to help promote understanding and satisfying relationships between dogs and their people. Join us for a different look at dogs and our lives with them as we explore the fact and fiction behind the behavior and workings of the canine mind.